When it comes to log homes, it wasn’t surprising to learn that authentic and traditional were important factors to those who responded to our December survey. But “energy efficiency” (40%) was still ranked more important than “authenticity” (18%), with 39% feeling neutral on the subject. 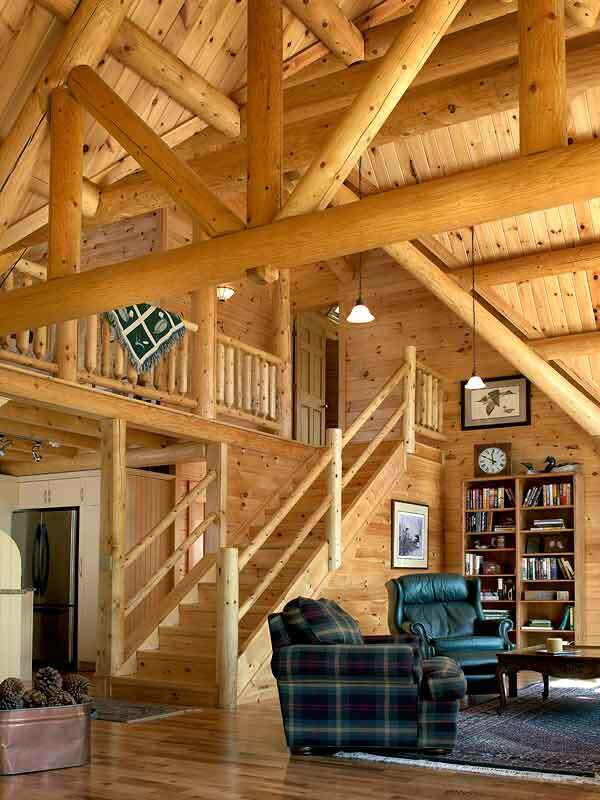 One of the great things about Katahdin’s Energy Envelope System® is that it provides the energy efficiency that’s required without sacrificing authentic whole log wall construction. The use of a manufactured log (insulation sandwiched between log siding or panels) was less certain, with 37% agreeing that it was an acceptable compromise, 25% disagreeing and 35% answering neutral. The uncertainty became more pronounced when it came to whether “Manufactured insulated logs are as structurally sound as whole logs.” Fifty-eight percent of respondents could not choose one way or the other while 24% agreed and 16% disagreed with the statement. Respondents were more optimistic about their families’ outlook in 2011 than the housing market. Thirty-eight percent felt that the outlook for their family was improving, while 57% thought it was about the same. The views on the housing market were more gloomy with only 7% seeing an improvement in their area, 74% about the same and 17% worse.